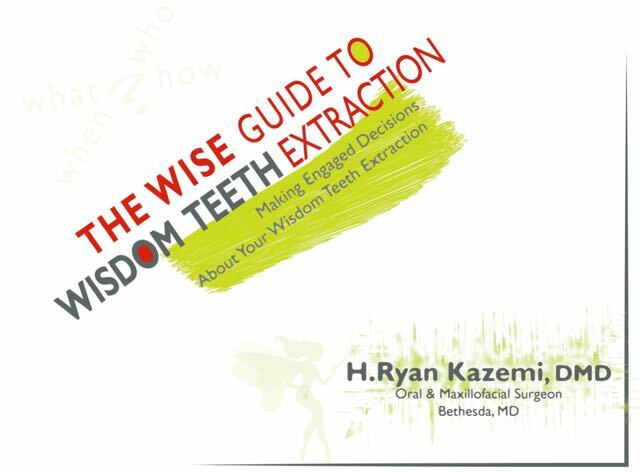 A comprehensive guide on wisdom teeth extraction to educate patients and the dental team: Myths and truths about wisdom teeth removal, why extract, best techniques, anesthesia, recovery, post-operative instructions, and more. 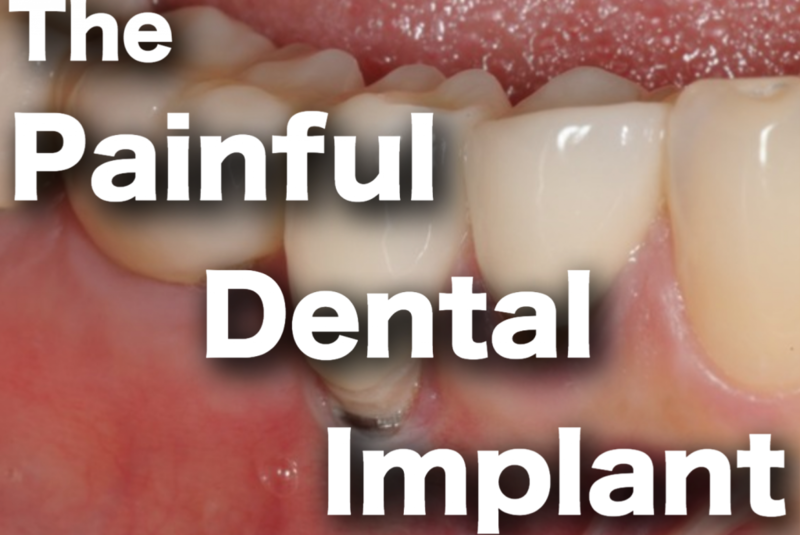 'The Painful Dental Implant' describes peri-implantitis, the most common complication and cause of pain with dental implants. 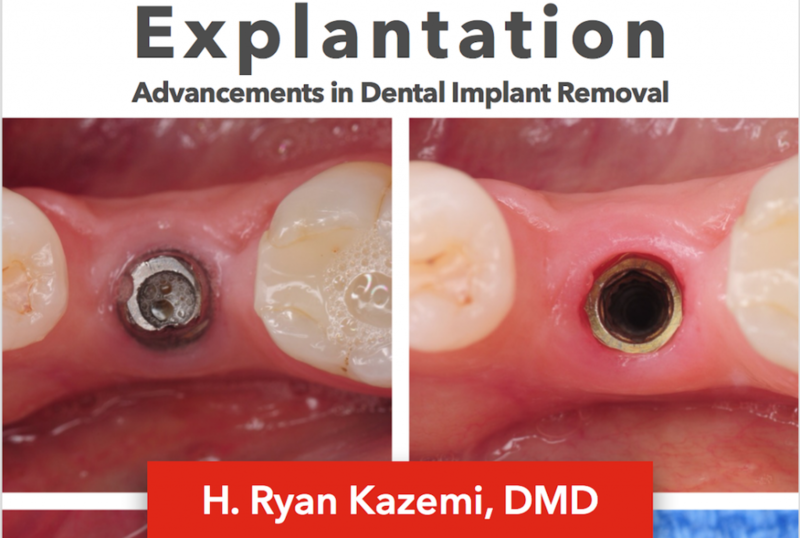 Written for both dental professionals and patients, you will learn why peri-implantitis happens, why it may be on the rise, how to prevent it, and how to treat it.